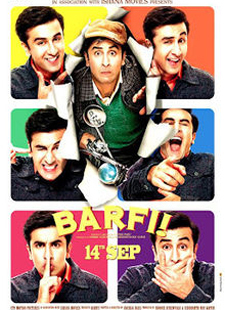 \"Main Kya Karoon\" is romantic song from 2012 bollywood film Barfi!. This song is picturised on Ranbir Kapoor and Ileana D'Cruz. Music is composed by Pritam Chakraborty and Nikhil Paul George has sung it very beautifully.